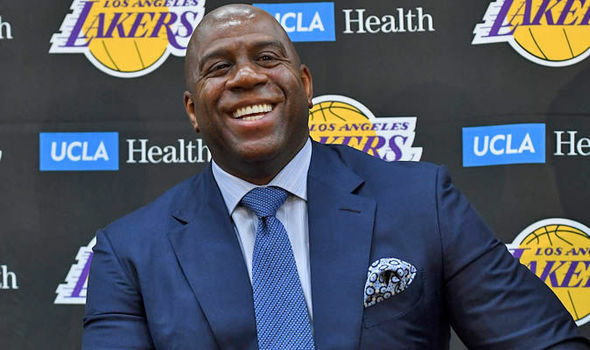 Magic Johnson stepped down as Lakers president of basketball operations in dramatic fashion in a surprise press conference on Tuesday. 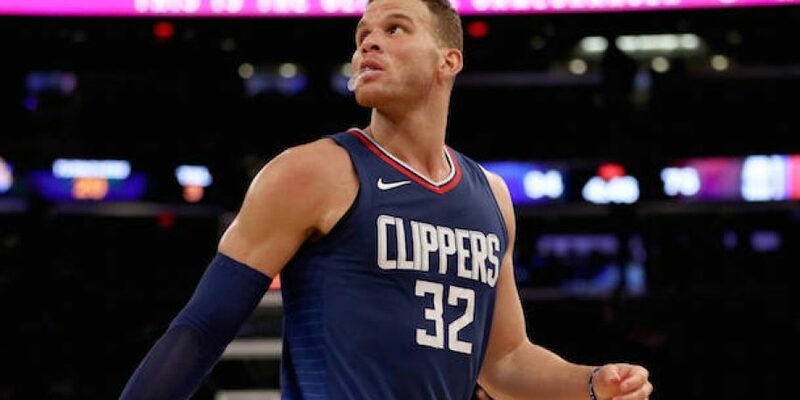 The news came as a surprise to everyone, including Lakers team owner Jeanie Buss. Magic Johnson appears not to have told anyone what he was thinking prior to his impromptu announcement. Magic Johnson spoke following coach Luke Walton before the Lakers’ season finale against the Portland Trail Blazers. His decision comes just two years after taking the job. Apparently, after 2 years and 1 LeBron James, Johnson feels he can’t restore the Lakers to their former glory. Despite not knowing what Johnson was going to do, Buss Tweeted her appreciation for him afterwards. It seems as if the impending firing of coach Luke Walton pushed Johnson over the edge. It’s been reported that Buss gave him permission to fire Walton. The Lakers head coach has been a divisive subject between the two. It seems from his comments that he decided to step down rather than fire Walton. “I had more fun on the other side than on this side,” Johnson said. “Tomorrow I would have to affect somebody’s livliehood and their life… I don’t want to put her in the middle of us, even though she said, ‘Hey, you do what you wanna do.’ I know she has great love for him and great love for me.